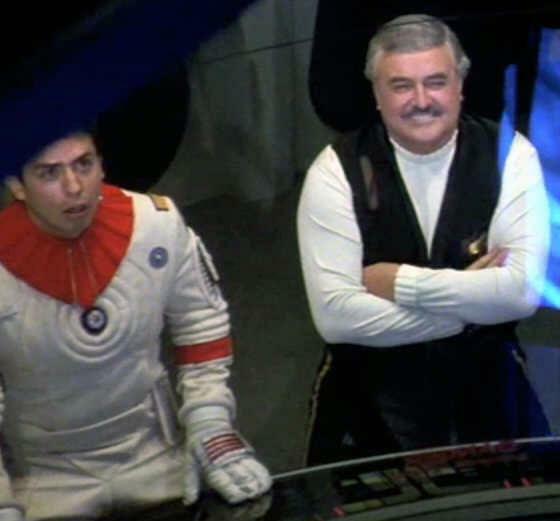 It's Scotty's birthday, which is a major holiday around these parts. We'll be givin' it all we've got. Check out the Doohan links. Hollywood is Hollywood. There's nothing you can say about it that isn't true, good or bad. And if you get into it, you have no right to be bitter- you're the one who sat down, and joined the game. Hollywood is where they write the alibis before they write the story. 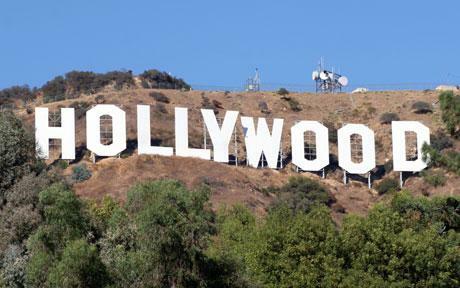 Hollywood: that's where they give Academy Awards to Charlton Heston for acting.